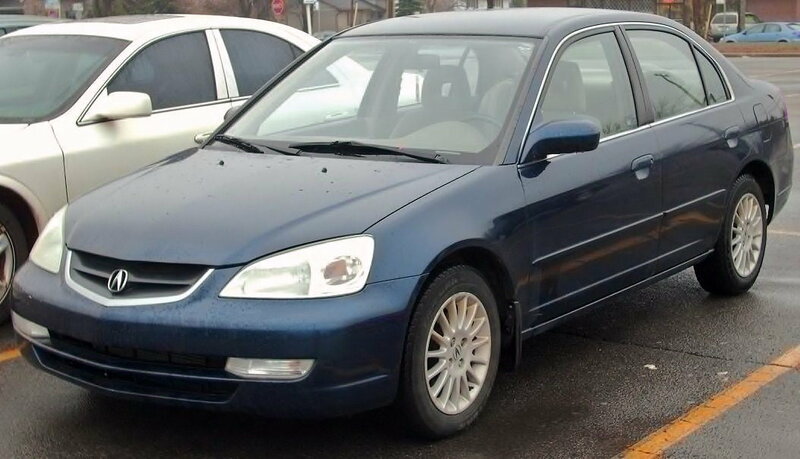 Hello, I am new to this forum, I am in Canada and purchased a 2003 Acura 1.7EL Touring which is the same as the TL, just means the EL is Canadian made and TL is USA made. From what I understand anyway. I am in the process of ordering some Parts for my car to redo all 4 wheel bearings, front tie rods, Full CV left and right. 1 question i have is, for the differential bearing, is there 1 or 2 bearings I will need to buy? I recently put a code reader on the odb as check engine light was on, and it pulled a code of p0131 / p0132. I have purchased an o2 sensor and hoping that solves the issue with idling, I can start up the car and it will idle fine, then randomly it will start to bog down and rpm's will drop, then all of the sudden it will shoot up to 2500rpm, then back down to 1500, and will do this a few times, then run good, seems to just do this after prolong sitting. So i am hoping its just the o2 sensor reading fuel/oxygen wrong. Rear Drivetrain : Differential BearingANATIONAL 208S Bore=1.5748", Outer Diameter=3.1496", Width=0.7087"
FitsManual trans. ; 5 speed trans. ; Trans. code SLW; Honda trans. Or Automatic trans. ; 4 speed trans. ; Trans. code BMXA; Trans. code SLXA; Honda trans. The best way to find out if you have the 'right parts' on your 1.7EL list is to get the OEM part numbers from the online site above and go to rockauto Canada and compare them to the aftermarket parts they have if your after $$$ savings and want them shipped to you within Canada. Are you sure that you have an EL? Wikipedia lists it as a rebadged civic line, which would require much different parts. Yes it's the same chassis as Honda civic 7th gen. If I am just replacing my CV left and right do I need to replace the diff bearings? No, you don't need to replace the differential bearings. to do so would require disassembly of the transmission i.e BIG job and not needed unless you have some issue within. 1.7L L4 -->Brake & Wheel Hub -->Wheel Bearing (front) or Wheel Bearing assembly (typically the rear). Anybody ever bought a salvage vehicle for parts?